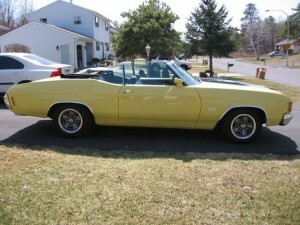 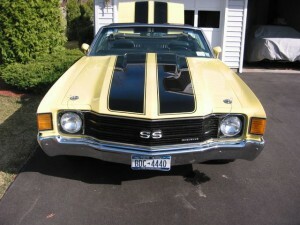 John’s 1972 Chevelle SS convertible started life as a Malibu which was owned by a nurse at Albany Medical Center Hospital. 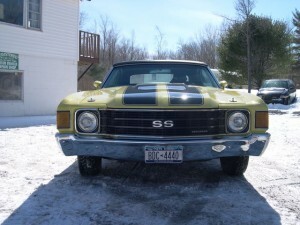 Upon graduation from nursing school, she purchased the car brand new from DeRusso Chevrolet in Saratoga Springs, New York. 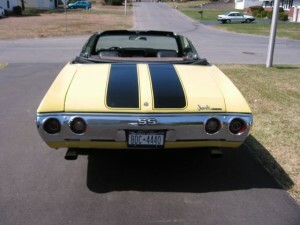 Cruising in the convertible was fun in the summer, but the harsh upstate New York winters took the car on a turn for worse. 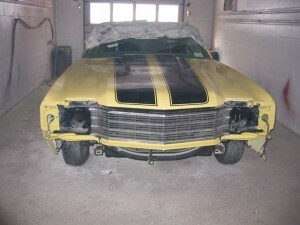 The snow and salt took their tolls on the body of this Chevelle and it sat in this state until John was lucky enough to rescue it in 2002. 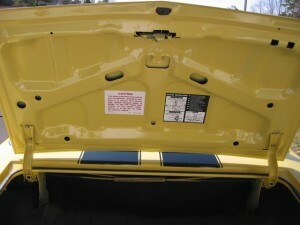 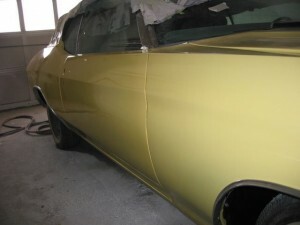 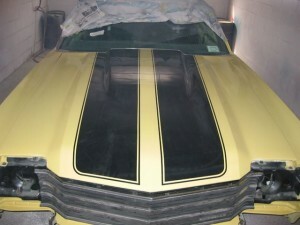 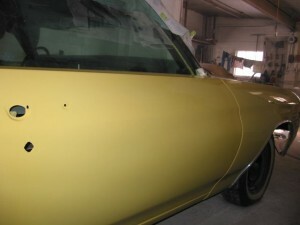 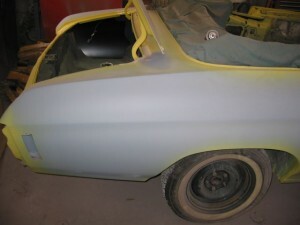 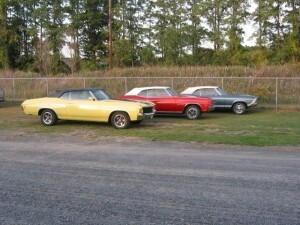 After a six month stay at a local body shop, John’s Chevelle came to life once again. 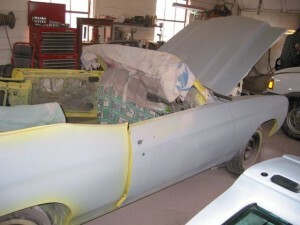 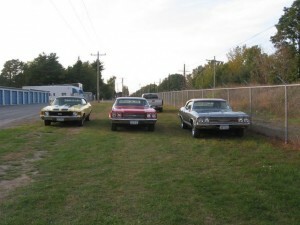 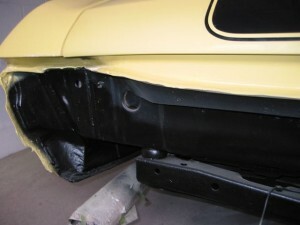 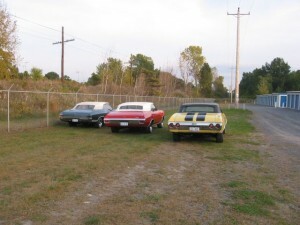 While the car was receiving new fenders, door shells, full rear quarters, a new trunk, a new hood, and new bumpers, John decided to recreate this car as a Super Sport and started to order the necessary accessories. 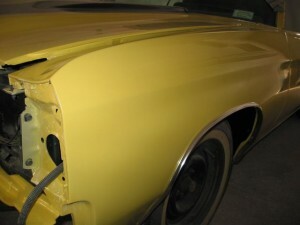 He started with the exterior pieces and ordered up a complete set of Super Sport emblems as well as a new Super Sport hood. 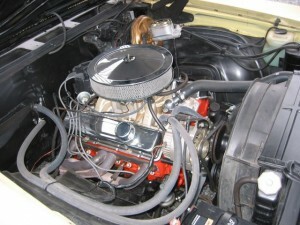 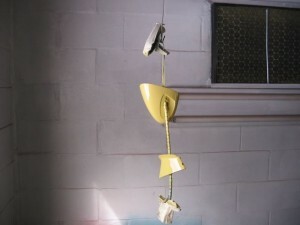 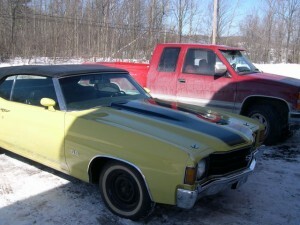 Although these items would give this car the look of a true SS, John also wanted his Chevelle to perform as such. 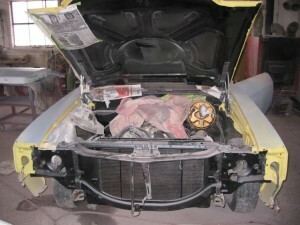 He had the factory 350 rebuilt and added a complete front end suspension kit as well as boxed upper and lower rear control arms. 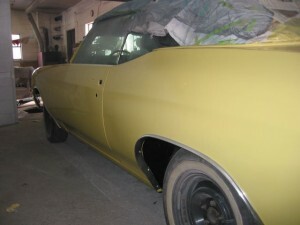 In order to improve the ride quality even more, he added new body mounts, a new sway bar, all new Monroe SensiTrak shocks, and Moog Springs. 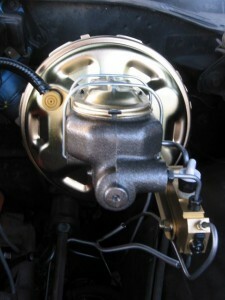 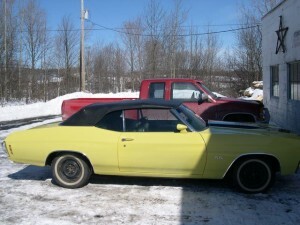 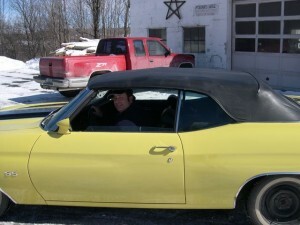 John’s convertible also stops on a dime thanks to a disc brake conversion. 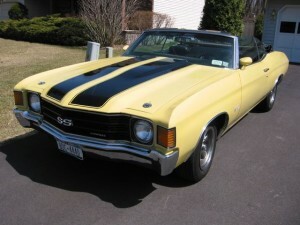 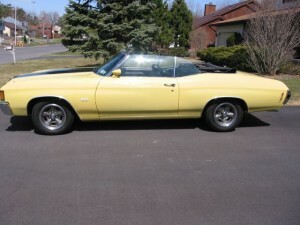 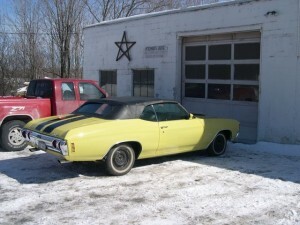 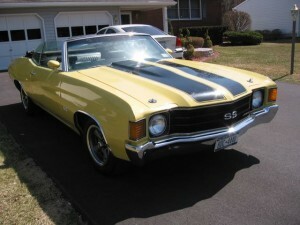 This Chevelle rolls on stock factory painted 15 x 7 Super Sport rims with Firestone Firehawk tires. 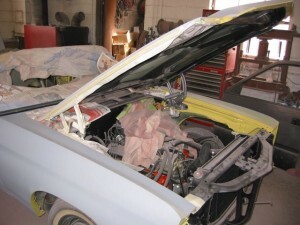 While the nurse who owned this car took care of many, John really played the doctor in this situation and nursed this Chevelle back to a good new life. 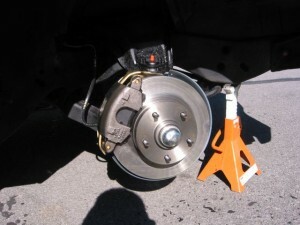 CONCERNED ABOUT THE FITMENT OF A DISC BRAKE CONVERSION KIT?